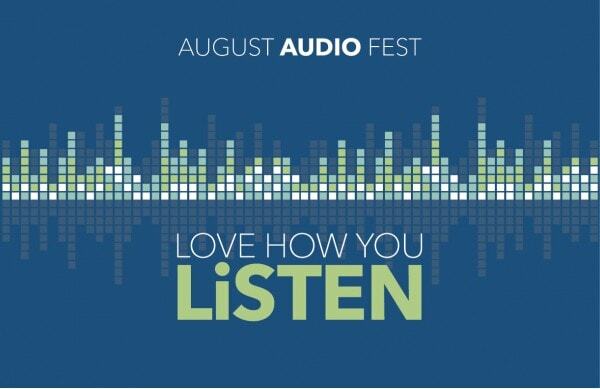 Audio Fest is going on at Best Buy throughout the month of August. If you love music, sound, and all audio gadgets, now’s the time to head to Best Buy. I have been compensated in the form of a Best Buy Gift Card and/or received the product/service at a reduced price or for free. All opinions are my own. Home entertainment has come a long way. Technology just keeps getting more impressive when it comes to upgrading your sound. Throughout the month of August, Best Buy will be featuring deals, audio specials, events and more. If your household is due for an upgrade, you should definitely check out everything they have to offer. Setup wasn’t all that difficult, just be sure to read the instructions first to follow the steps. I tend to just start plugging things in and not worry about the order. In this case that delayed my setup a bit. Plugging in the hub was as easy as can be. We have an overcrowding issue with outlets here, but once we made room, it’s just as easy as plugging the hub in. 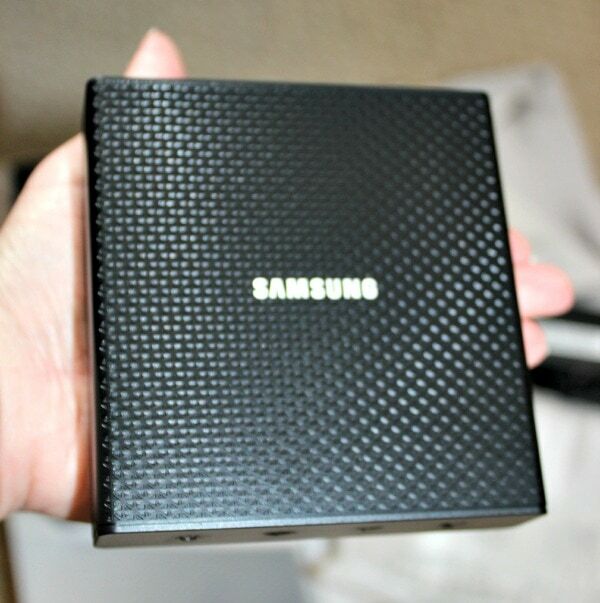 The hub is small enough to fit in my hand, so it’s doesn’t take up too much space. The speakers are a fun triangle shape that can fit in easily in any room. I put one speaker in the bedroom and one in the workout room. I may decide to change this, but for now this is a great placement. It provides a surround-sound-like feel if I turn them both on. Or, it’s convenient when I want to switch from room to room. Please ignore the protective wrap. I am a spaz and like to leave it on for a while. The speakers are sharp and attractive. The buttons are all flush with the machine to give a futuristic looking appeal. The sound quality is impressive and it’s able to get to high volumes without losing clarity. More speakers can be added on to the system at anytime. I was able to play music from my playlists right away. You can also use apps like, Rhapsody, iHeartRadio, Pandora, Spotify, tunein, amazon cloudplayer, and tracks to play tunes. 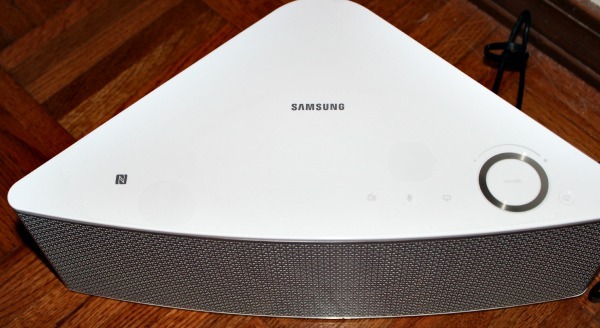 See the Samsung speaker system in action at Best Buy during Audio Fest. Test and try the greatest in audio including, portable Bluetooth speakers, headphones, home theater solutions, and car audio. 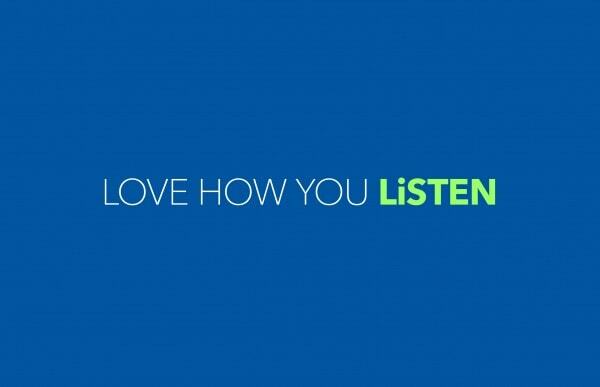 Let Best Buy teach you how to upgrade your sound and LOVE HOW YOU LiSTEN. My husband wants to get surround sound for our living room. He’s wanted it for the longest time, but we are finally planning to visit Best Buy this month and splurge. I love their helpful events like this. I really want to get one of these wireless speakers! We have one for the bathroom believe it not, but not the rest of the house! I love going into Best Buy and experiencing products before I buy them! I need to tell my dad about Audio Fest, he’s a big sound and speaker guy! So cool! 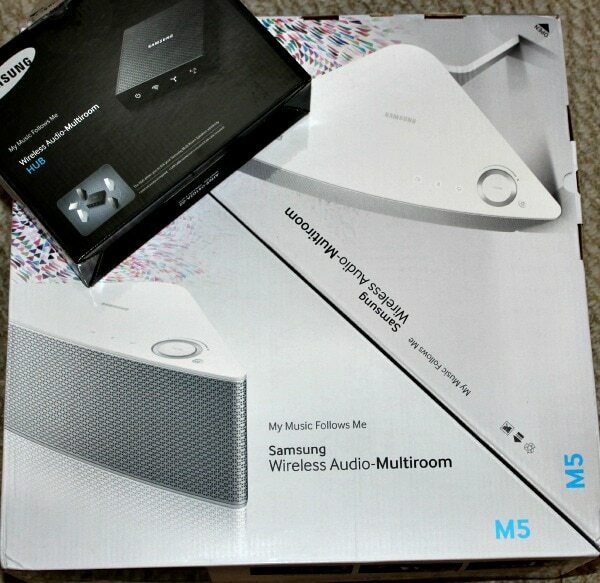 I want wireless speakers for the kitchen… I need some entertainment while I cook! This would be really great for me in the classroom. I could play audio books from my computer as well as from my ipad. We are always on the hunt for speakers for our ipods. 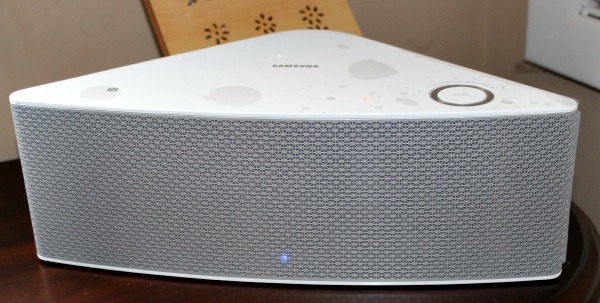 I love a good quality wireless speaker. What awesome gadgets! These have my husbands name written all over them! NICE! We were just talking about getting surround sound that could go through the whole house. We can head over to Best Buy tomorrow and take a listen! Those really are neat looking speakers! they’d be perfect for a nightstand! I love the Samsung line. I would love to have some of those wireless speakers on my desk. I like listening to music while moving around the home. This would be a great speaker to use. I like that it has Multiroom/multizone support.